CLICK HERE TO VIEW the Video Highlights! – Cliff & Melissa Wedding Reception. 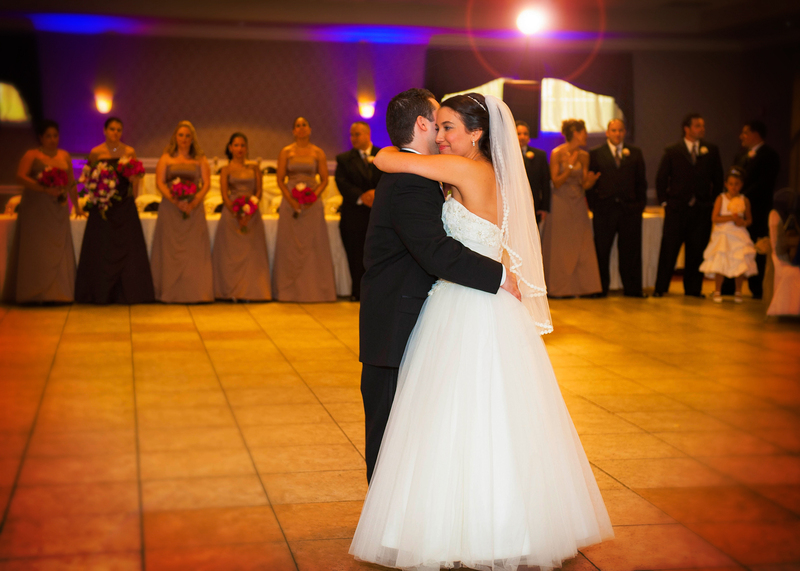 Reception Favorites – John and Lisa! A Beautiful Spring Day, a Beautiful Wedding! Spring has Sprung, bring on the cuties! Winter Photo Shoots can be just as Beautiful! Winter can be a great time to show off the beautiful color of winter light. Fuzzy and fun winter hats, colorful scarves, textured mittens and of course super cute people to photograph can warm up the best of the winter days ahead.